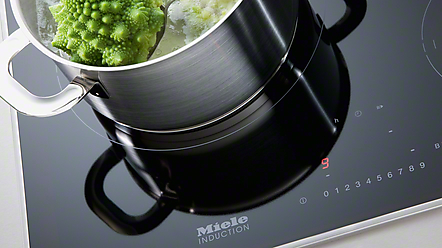 Ambitious cooking requires professional technology. 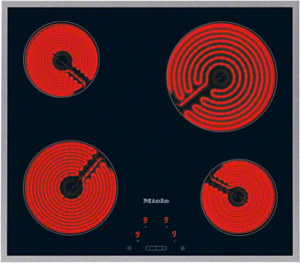 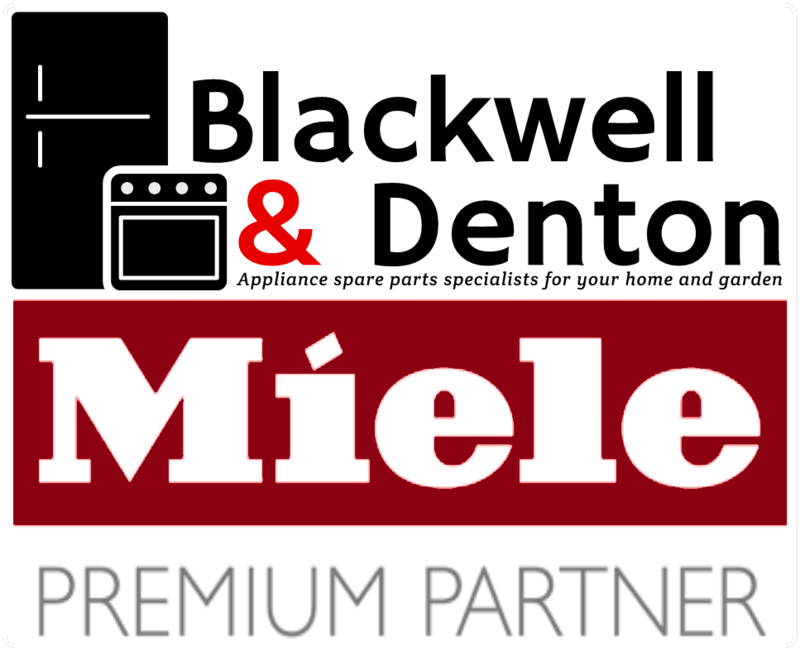 Discover the Miele range of special appliances such as, for example, Tepanyaki, induction wok, deep-fat fryer, barbecue grill and much more for new spectrum of enjoyment! 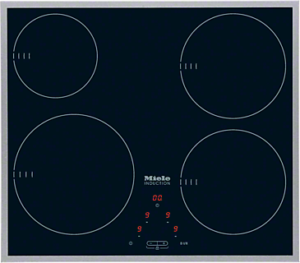 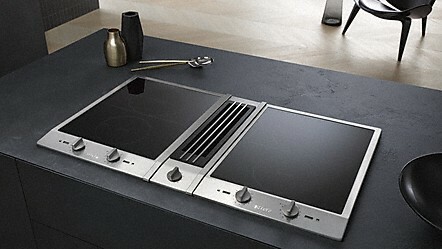 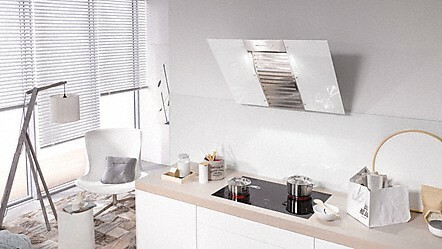 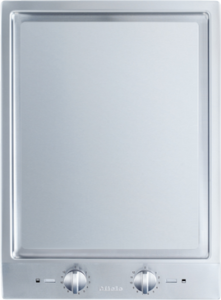 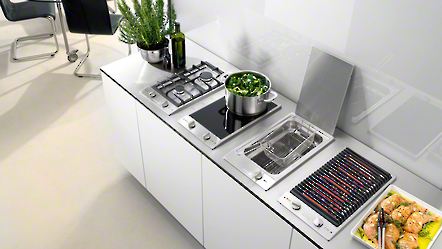 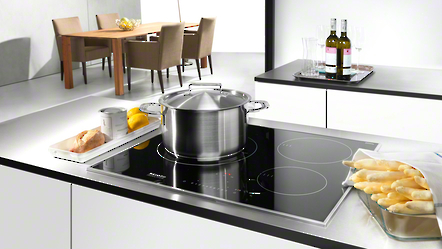 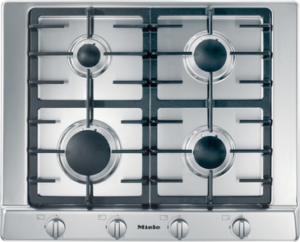 The Miele downdraft extractor is an absolute highlight among the cooker hoods. 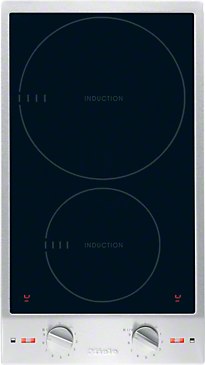 It stands out with intelligent, well thought-out technology, added convenience and the ability to be easily integrated into any kitchen. 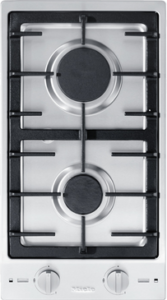 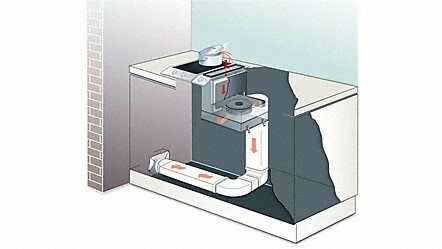 By installing the downdraft extractor in the base unit different ceiling heights and other obstacles in the line of view are no longer a concern.